Here are my recommendations for the festive season 2018! The festive season is a time we get to relax and enjoy our breakfast! No grabbing “tea” and bread as we rush off to beat the traffic. Moi Moi make a great breakfast meal and this season, I encourage you to try the Chickpea Moi Moi. Yes, you can use chickpea, garbanzo beans or simply garbanzo in Spanish to make Nigerian Moi Moi! It’s fast and easy, just soak and blend. 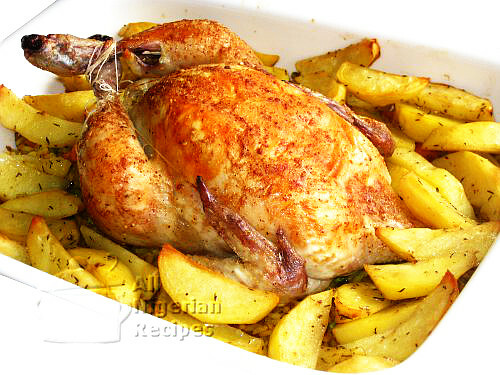 You can even prepare it the evening before and warm it up the next morning, it’s still fresh! Click here for the recipe. Click here to watch the video. This is the perfect festive side dish as well as a meal in its own right because it is so filling! 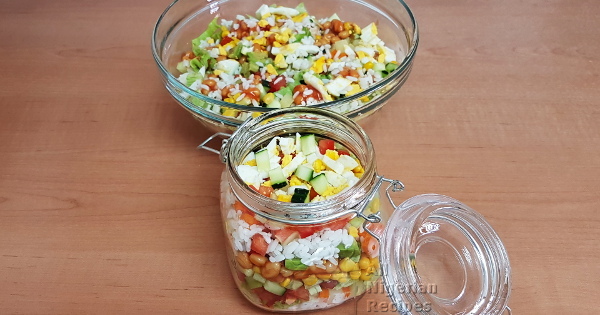 The great thing is that you can prepare it at night, keep in the fridge and eat as breakfast the next morning. 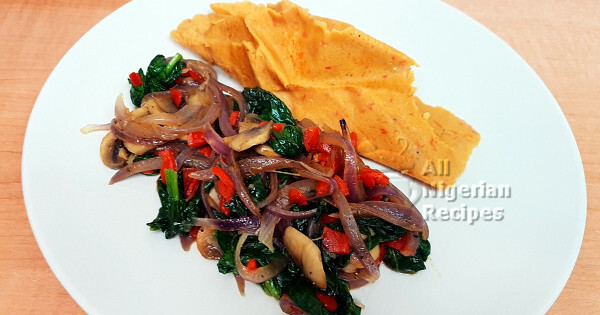 Also makes a great side dish to Fries plantains and Moi Moi. Click here for the recipe. Click here to watch the video. 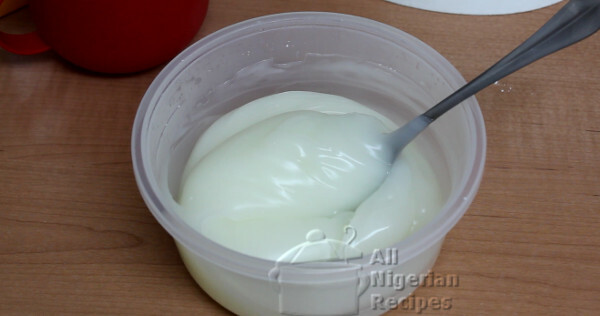 Have you mastered how to make akamu, ogi or pap? What are you waiting for? Trust me, this festive season, your village people will surely ask for akamu and akara. Ewo! Do not let your village people laugh at you this Christmas ooo. Is your Akamu/Ogi always watery? With plenty seeds? Click here to master how to make it oo to avoid laughing something. 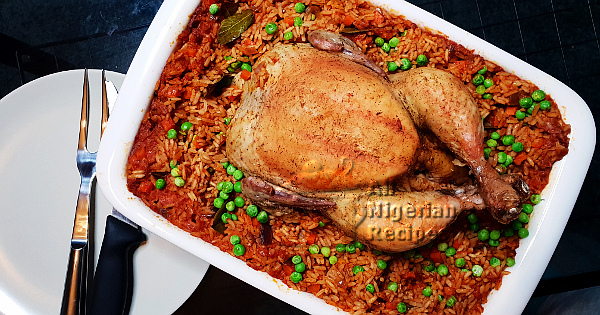 This is a special way to serve Jollof Rice this festive season. Click here for the recipe. Click here to watch the video. This is the Fried Rice version of the above. Click here for the recipe. Click here to watch the video. 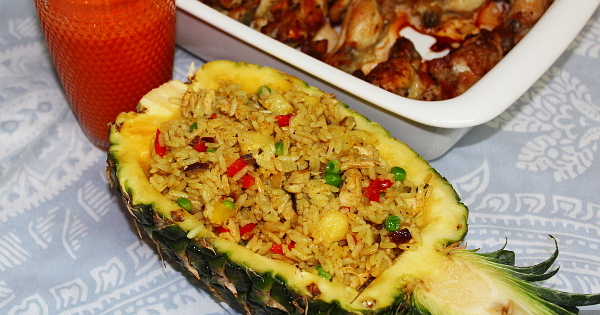 Let's go tropical this season with Tropical Fried Rice, the rice recipe you want to prepare when you want to take a break from the classic Fried Rice. If you live in the temperate region you need to prepare this to pretend you are somewhere warm and nice this season. Click here for the recipe. Click here to watch the video. 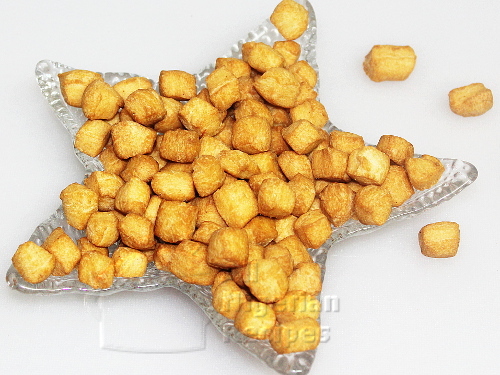 Puff Puff is a great snack for the festive season but lots of people run away from it because it is challenging to make. I have a solution for you, click here for the easiest Nigerian Puff Puff recipe. 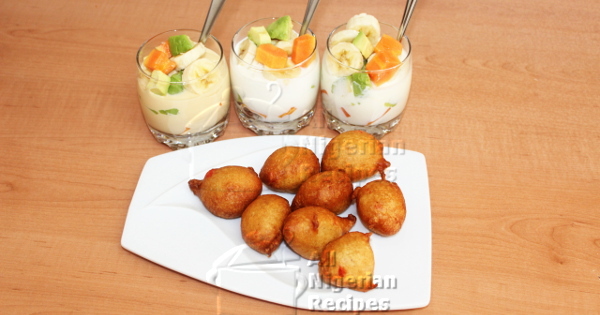 You can also add some zing to it by making the Peppered Puff Puff. You knew this was coming didn’t you? It’s a tradition! Everyone will be looking forward to it. Biko click here for the easiest Nigerian Chin Chin recipe that will help you make jars and jars of Chin Chin in no time. 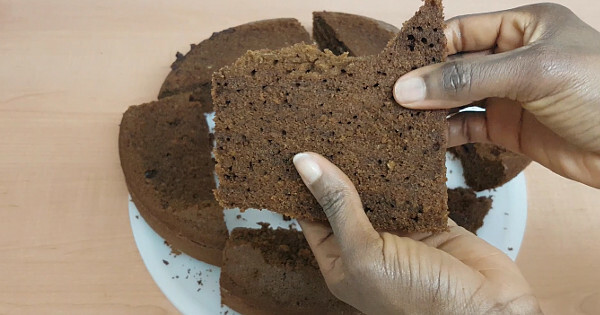 This is the moist brown cake that was the basis of Nigerian Wedding cakes in the 1980s and 1990s, Your people will love it this season! Click here for the recipe. Thank you so much Godlove. You are welcome. Compliment ma, I really appreciate ur emails , God bless u ma.